This new book works seamlessly with the Blocki Flute Method Book 1 and teaches basic keyboard skills. 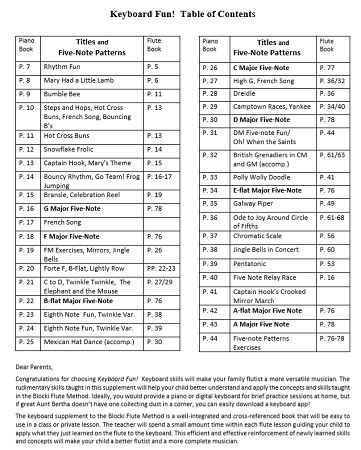 It can be taught before beginning the flute or in tandem with the flute as many of the pieces in the keyboard book are the same as the Blocki Flute Book 1. 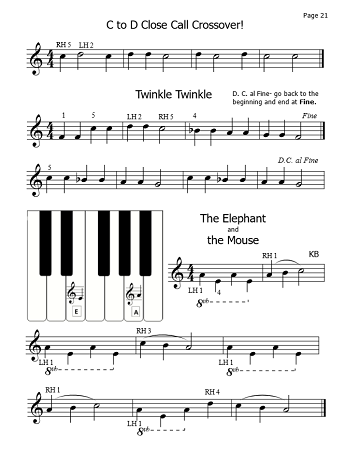 It can also be used to reinforce concepts already learned in the Blocki Flute Book 1. Most importantly, anyone can use this book to teach keyboard and theory skills. You DO NOT need to be a pianist to teach the Keyboard Fun book. Encourage students to always sing the note names while they are playing. 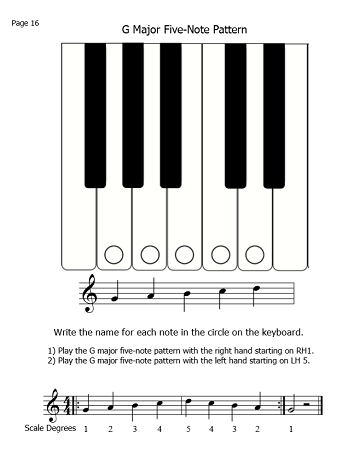 Use the keyboards in the book in group classes to first practice each of the five-note patterns. When teaching a group of students, the pieces can be played in any octave, so up to four children could be playing on one piano together. Use the keyboard to assist in memorizing the five-note patterns on the flute.